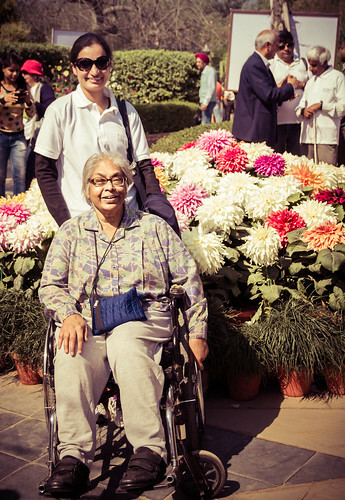 Customized Tour of Lodhi Garden: A beautiful curious face listening to the history of the garden. 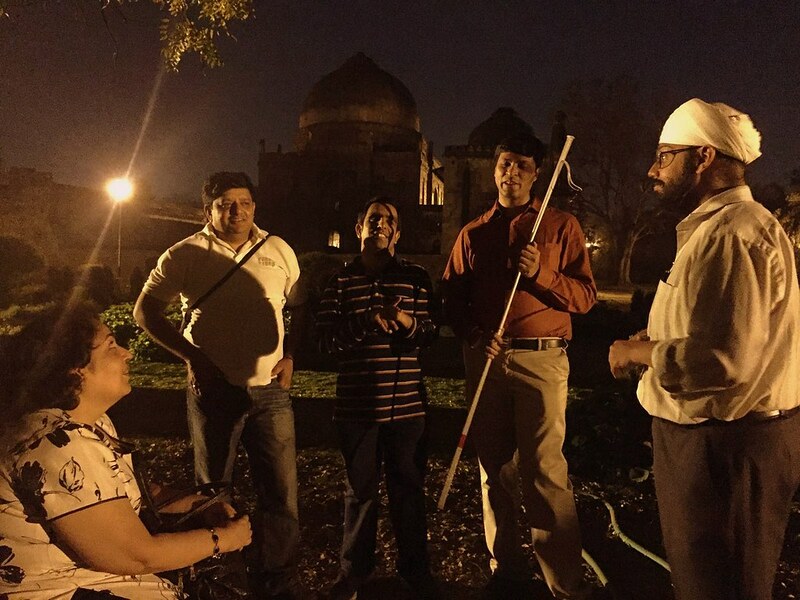 Customized Tour of Lodhi Garden: Interesting conversations ongoing !! 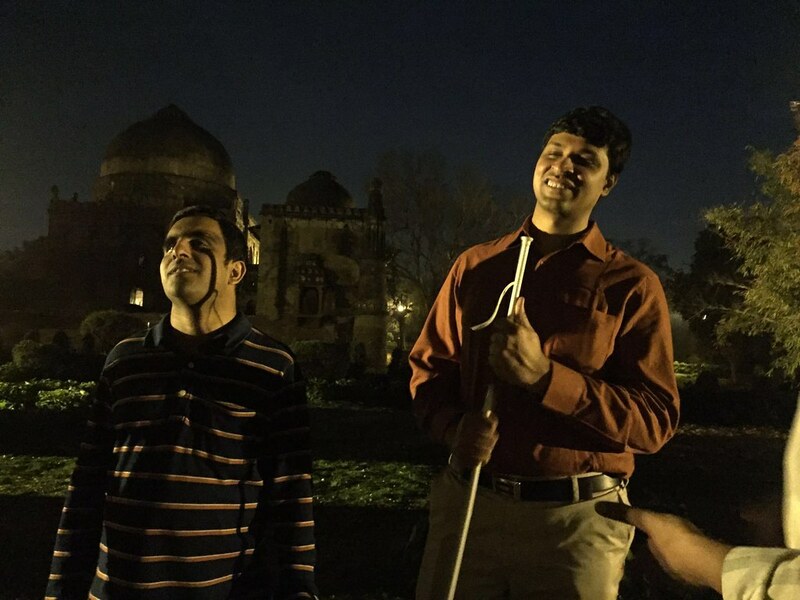 Customized Heritage Tour of Lodhi Garden: Happiness and Enjoyment is there on the faces. 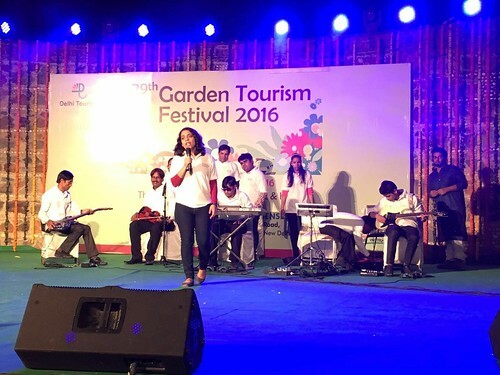 Garden Tourism Festival 2016: Neha, our founder, addressing the participants. 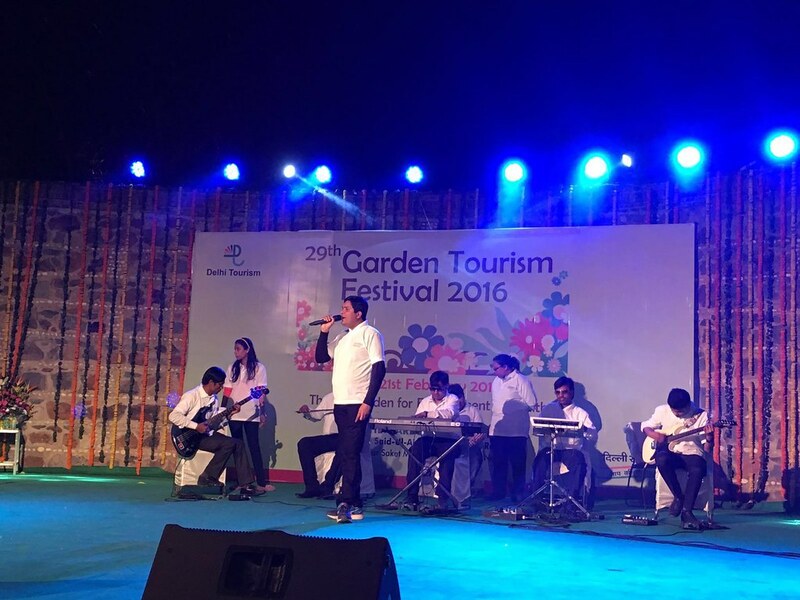 Garden Tourism Festival 2016: Live music performance in progress. Garden Tourism Festival 2016: Live music performance. 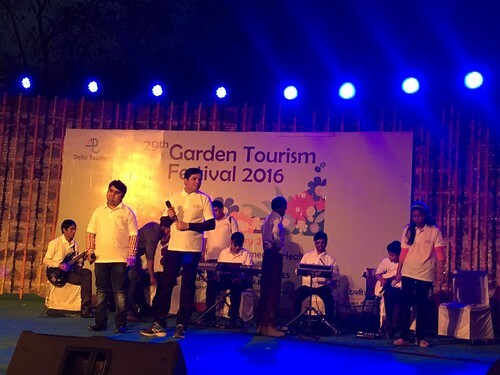 Garden Tourism Festival 2016: Live music performance at the festival. 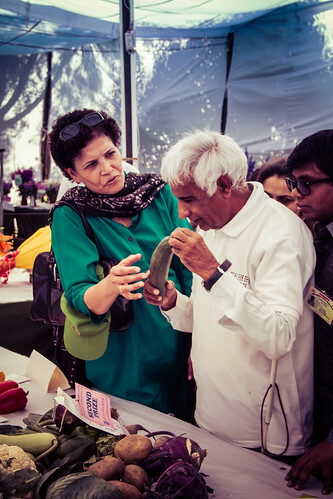 Garden Tourism Festival 2016: Rahul enjoying the various exhibits at the festival. 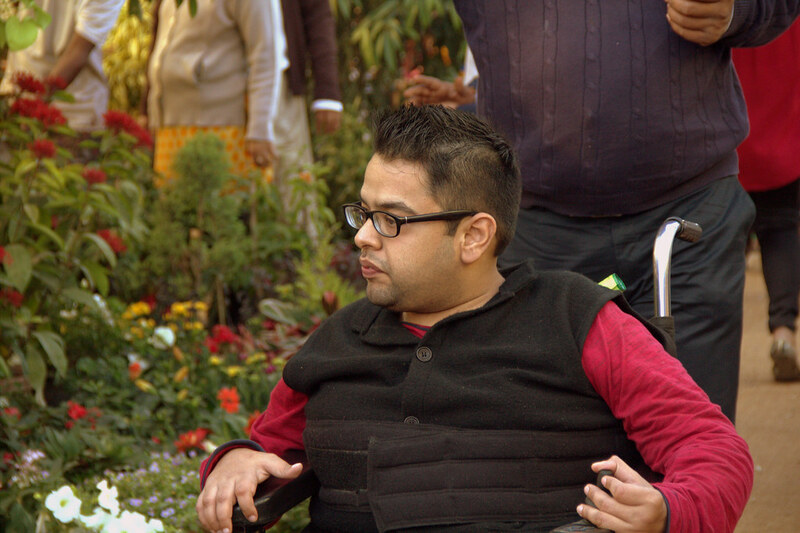 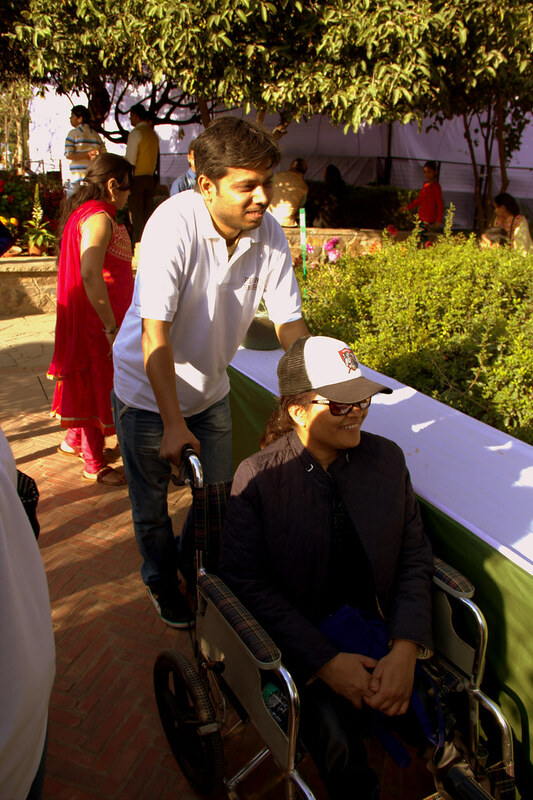 Garden Tourism Festival 2016: A traveller on wheelchair with her buddy. 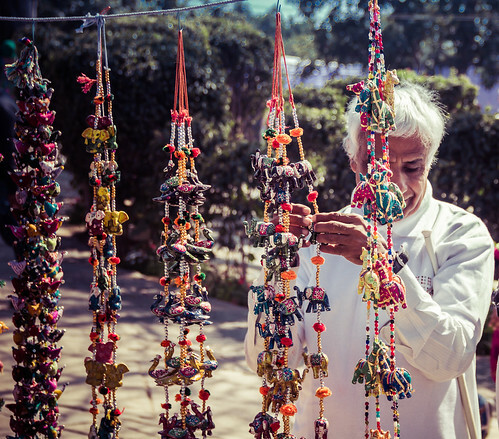 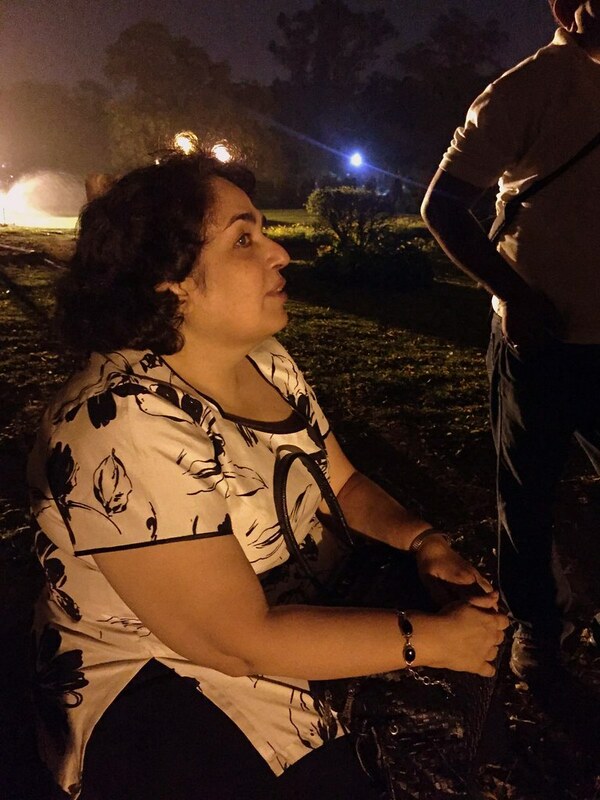 Garden Tourism Festival 2016: Ambika and her travel buddy at the festival. Garden Tourism Festival 2016: Leading from the front! 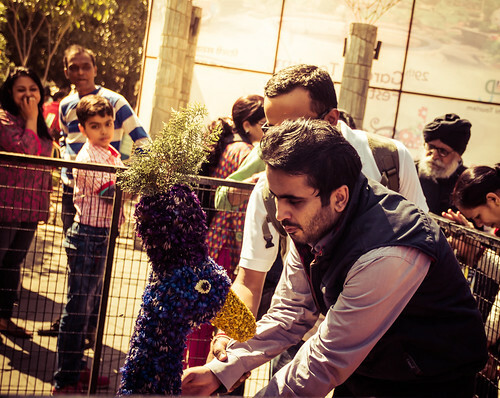 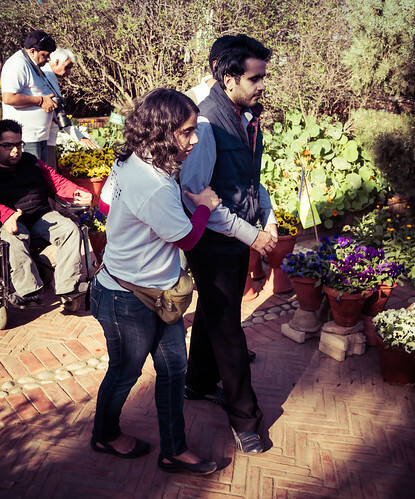 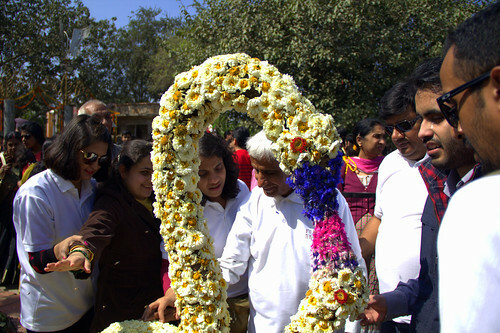 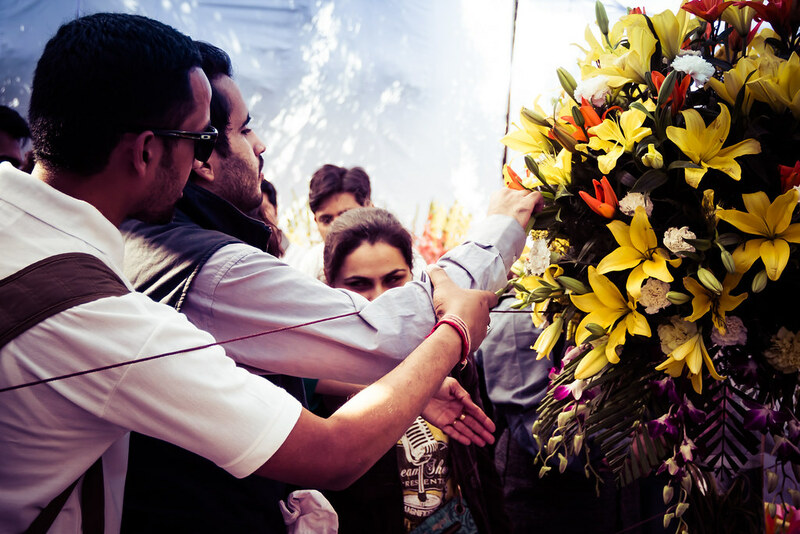 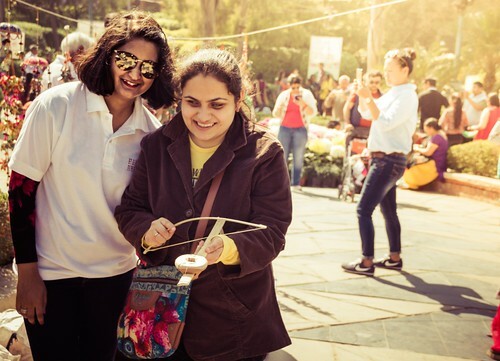 Our founder, Neha Arora guiding a person who is blind through the festival. 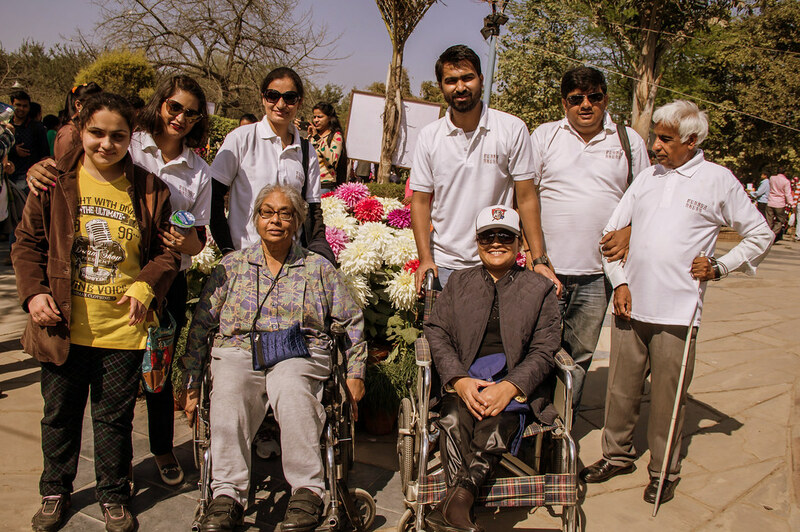 Garden Tourism Festival 2016: Our travellers and their buddies at the festival, posing for a photograph. Garden Tourism Festival 2016: Happiness and joy on the face of our traveller! Garden Tourism Festival 2016: Yes, we were all over the place! 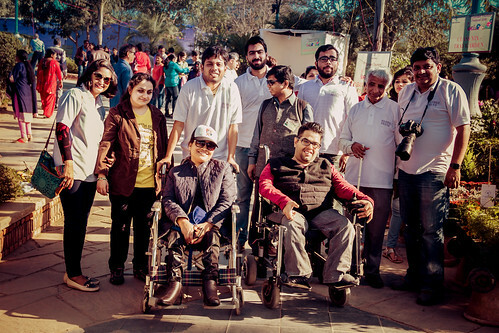 The group of travellers enjoying the various exhibits. 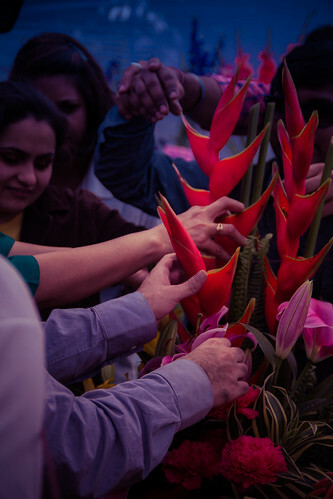 Garden Tourism Festival 2016: Exotic flowers were felt by the exotic participants!! Garden Tourism Festival 2016: All the questions were for sure answered that come to your mind when you touch and feel a new thing for the first time ! 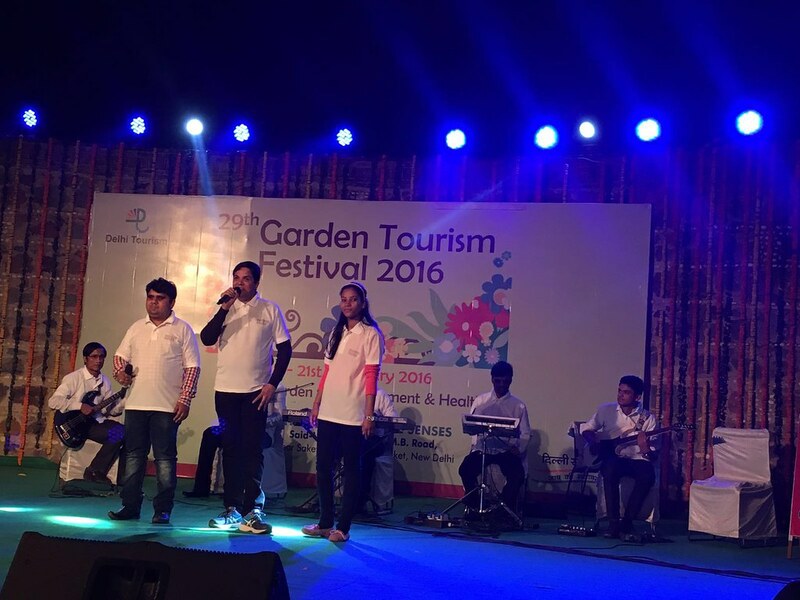 Garden Tourism Festival 2016: what to say? 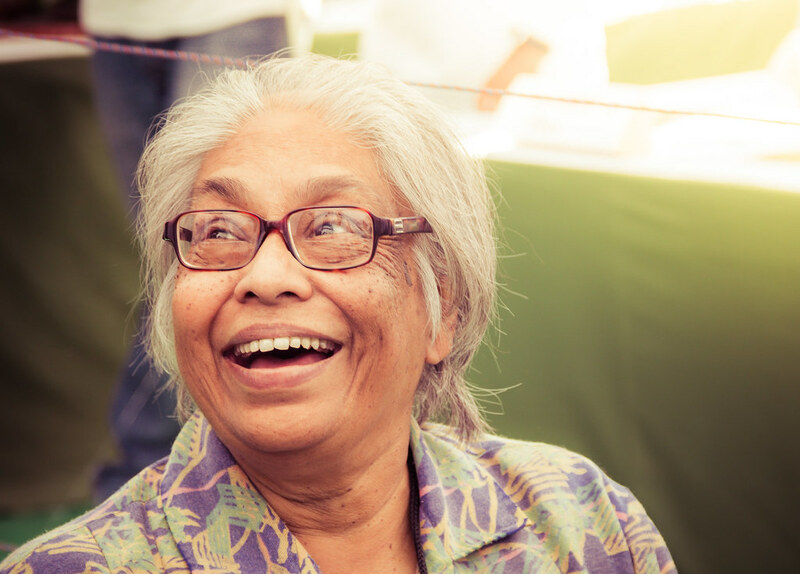 so many new discoveries for so many people ! 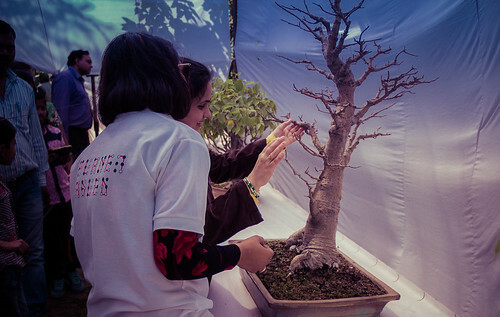 Garden Tourism Festival 2016: One of the beautiful exhibits at the festival. 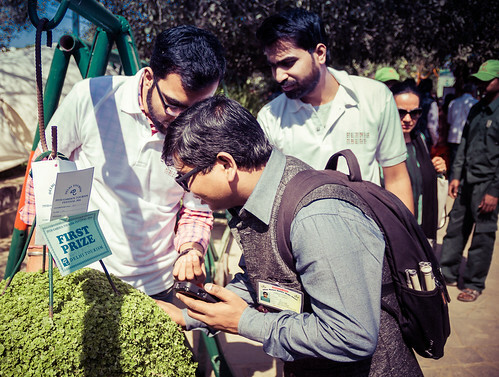 Garden Tourism Festival 2016: One of the travellers seen here enjoying the exhibit. 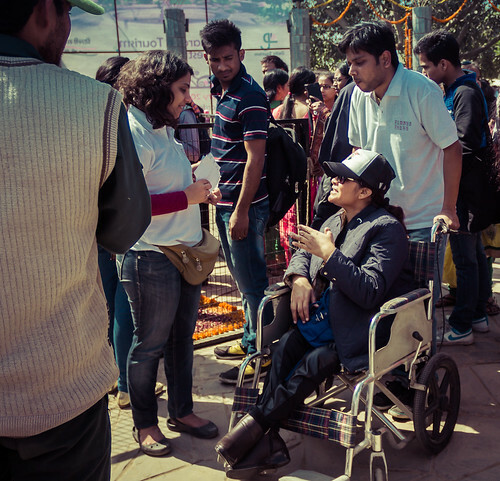 Garden Tourism Festival 2016: Our founder, Neha Arora, interacting with one of the travellers. 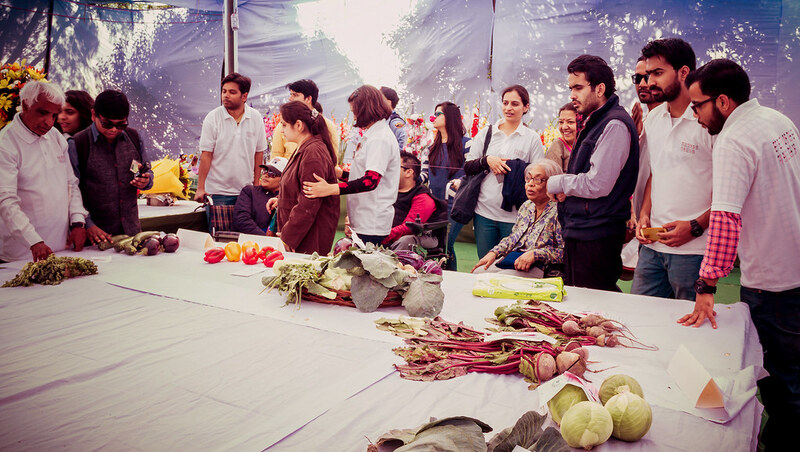 Garden Tourism Festival 2016: Travellers with the various exhibits at the festival. Garden Tourism Festival 2016: One of the traveller around the hanging basket area. 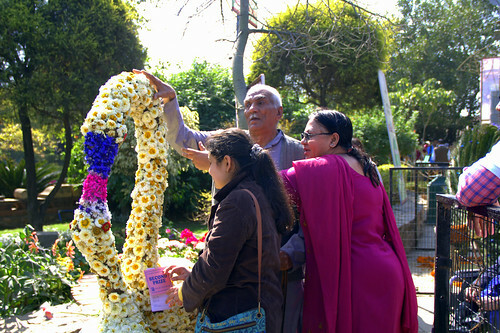 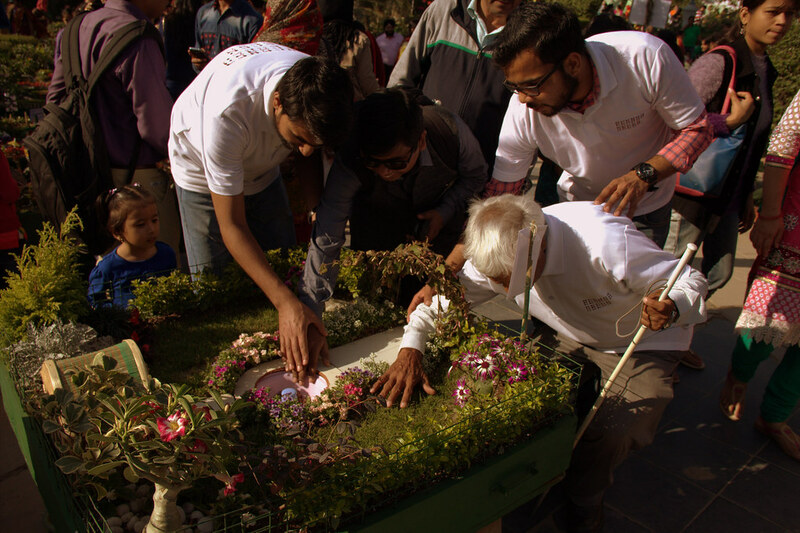 Garden Tourism Festival 2016: One of our guest who is blind is seen here experiencing the beauty of a bird made out of flowers. 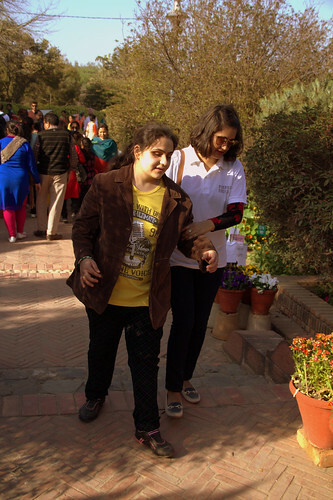 Garden Tourism Festival 2016: Our traveller and her buddy enjoying the beauty around. Garden Tourism Festival 2016: The expressions on our travellers face said it all.. pure elation !! !